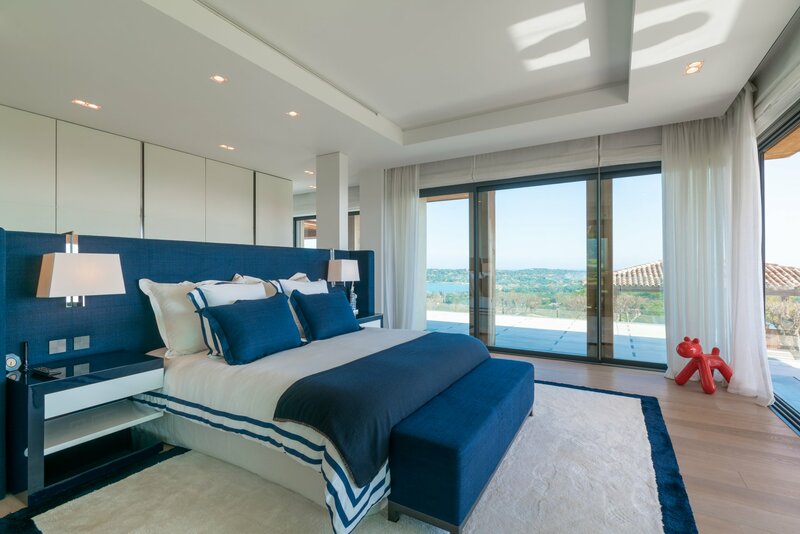 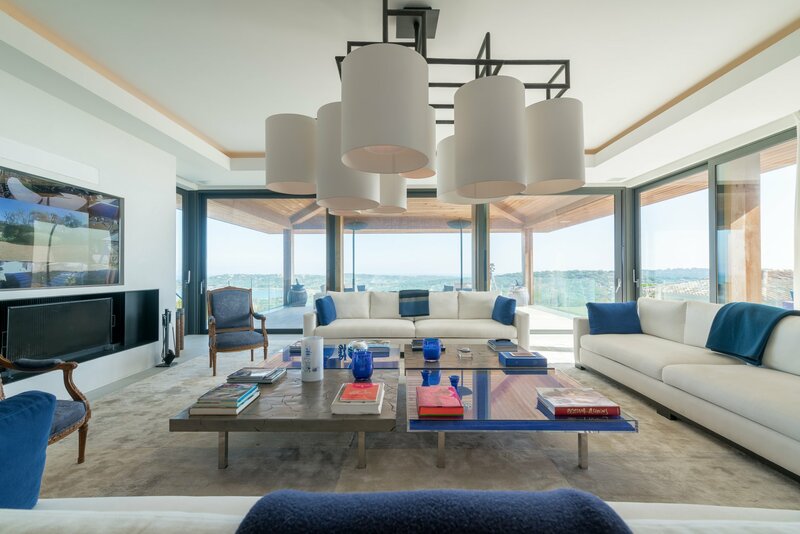 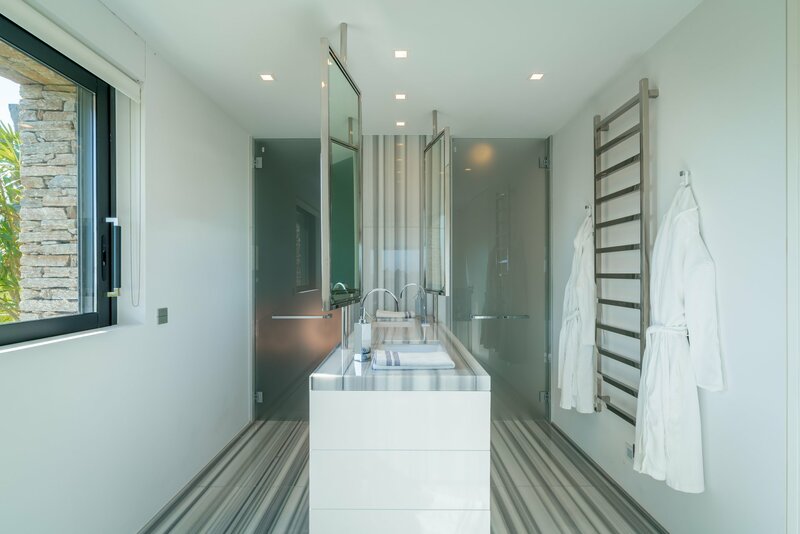 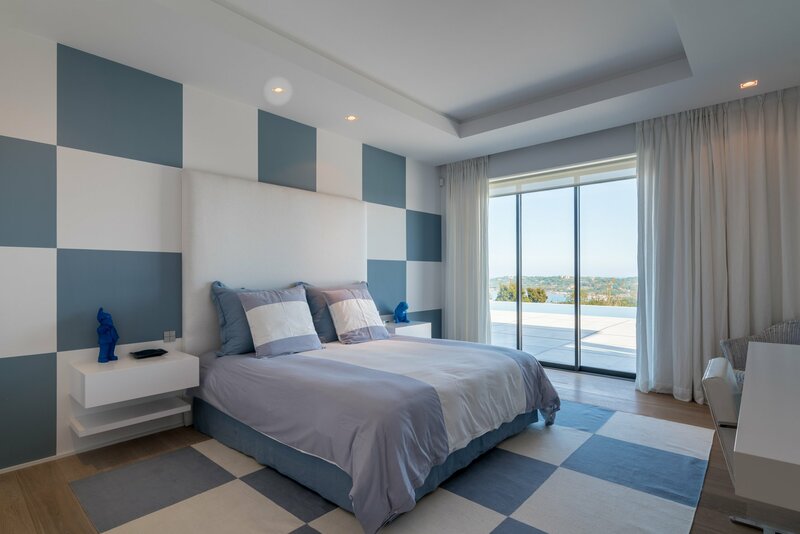 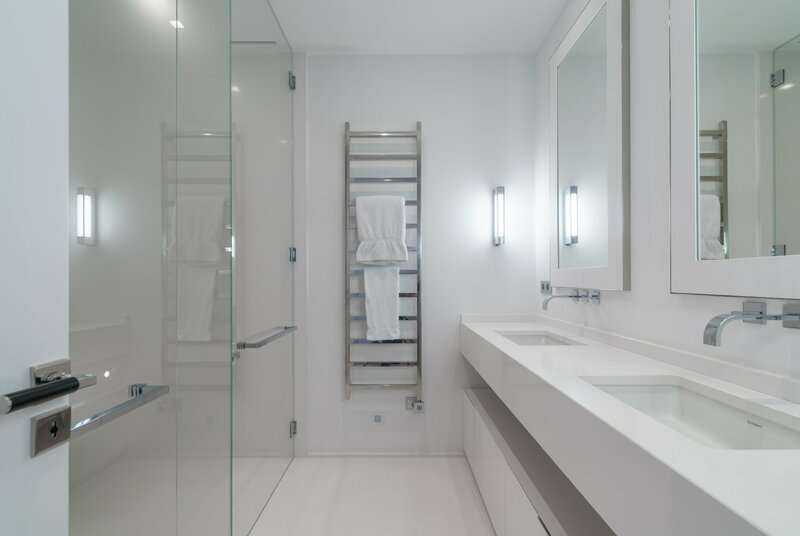 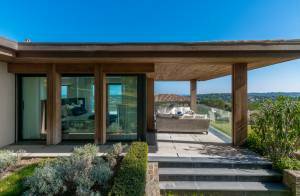 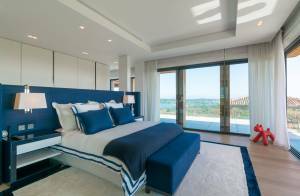 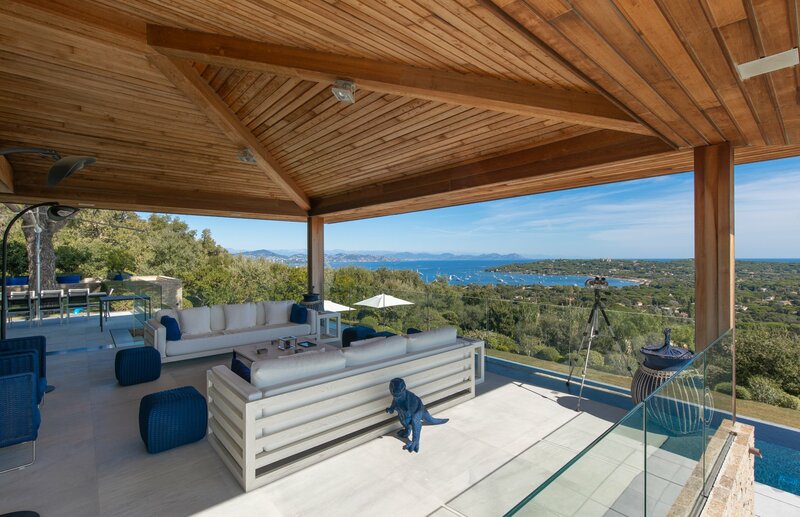 Resolutely contemporary, architecture and decoration of this property will delight lovers of modern design, with a 180° sea view ! 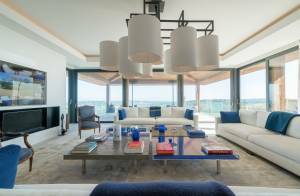 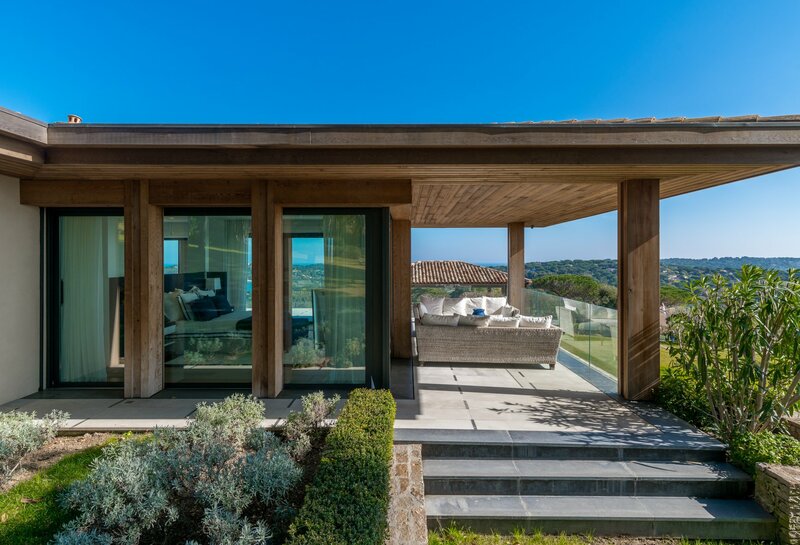 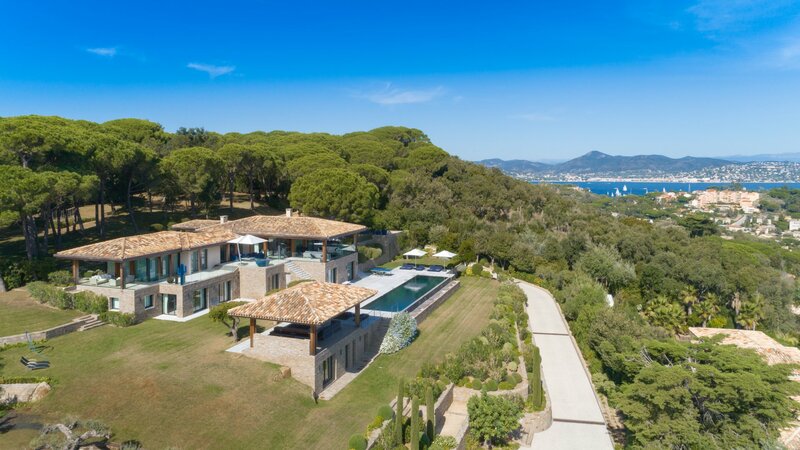 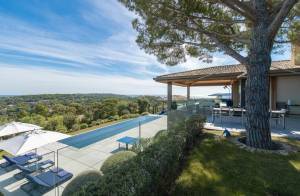 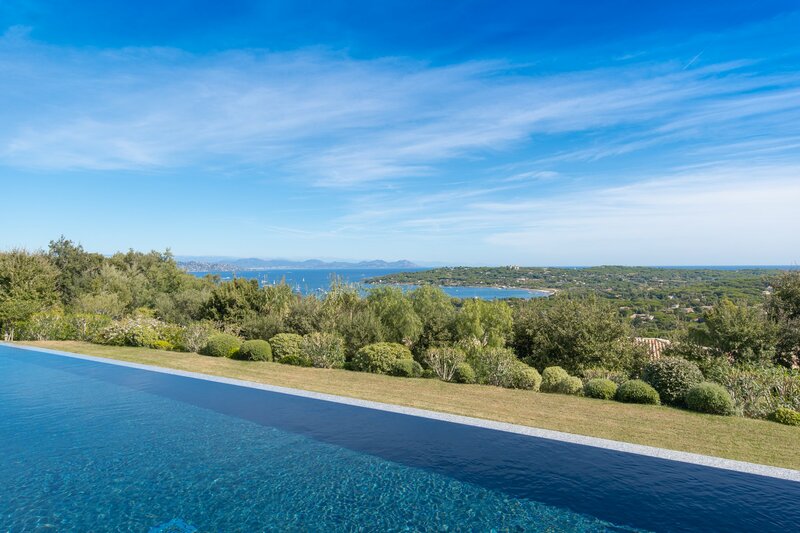 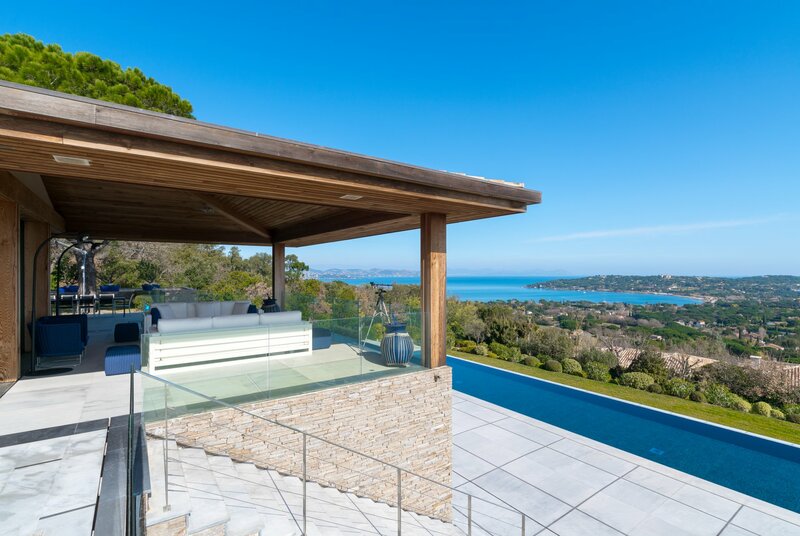 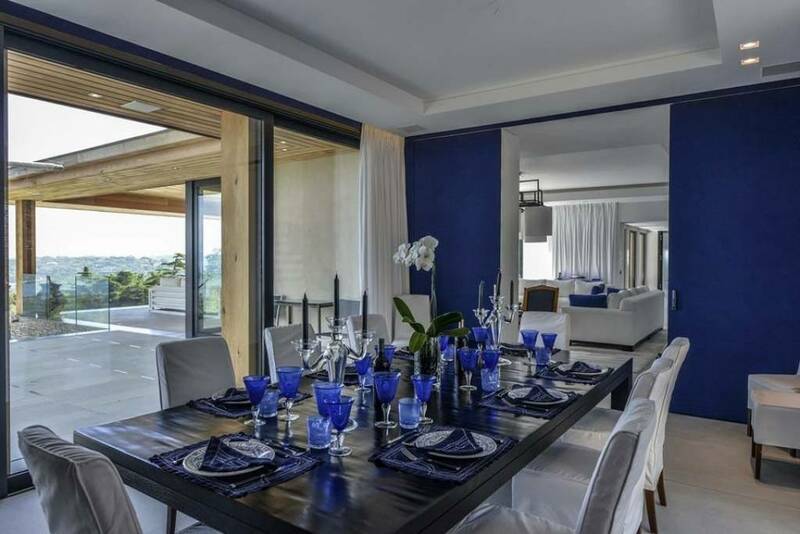 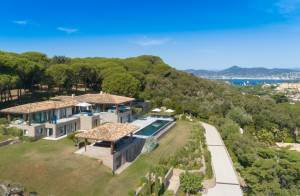 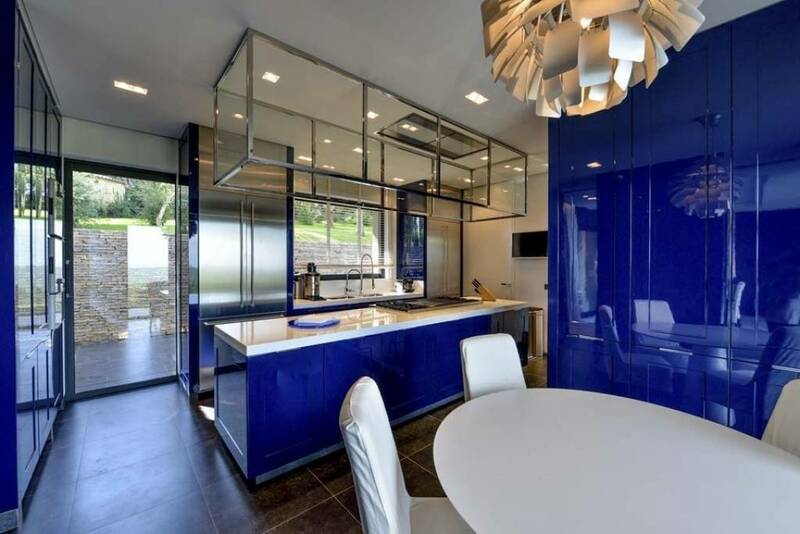 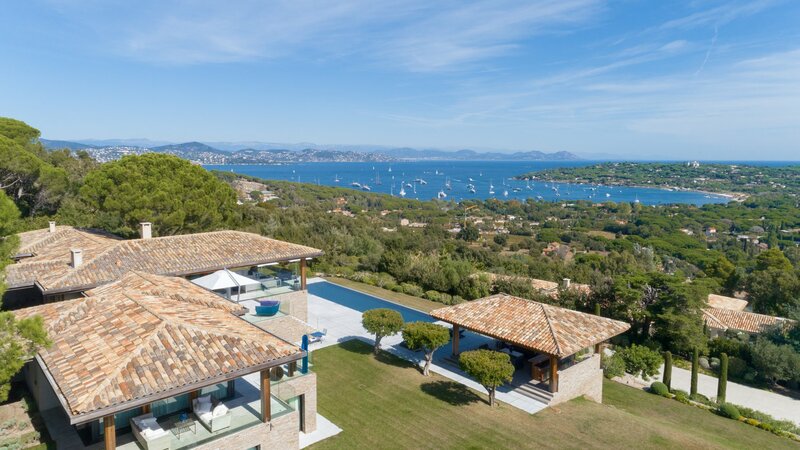 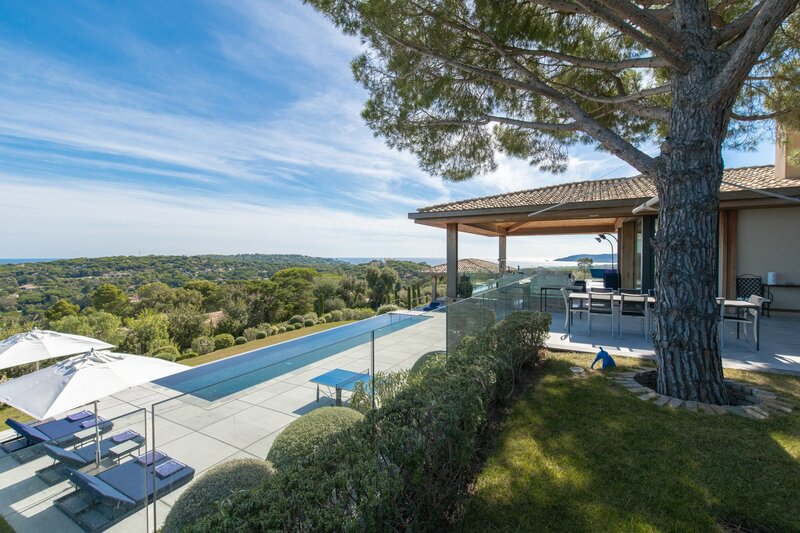 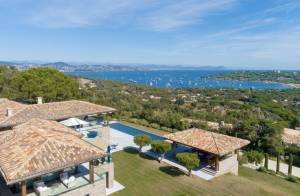 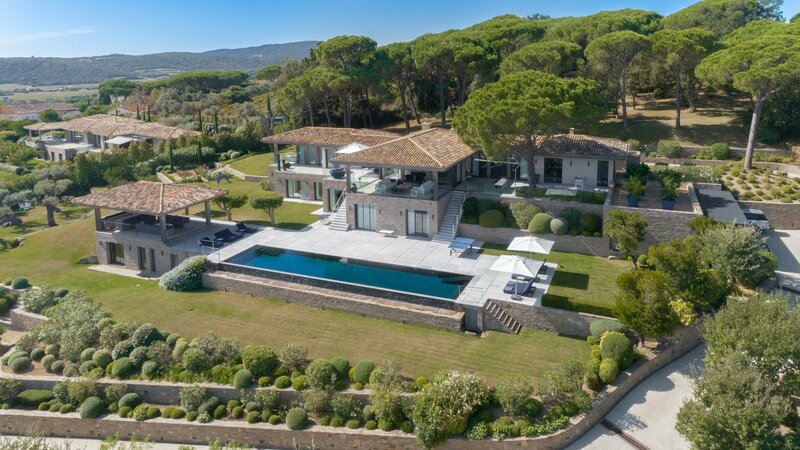 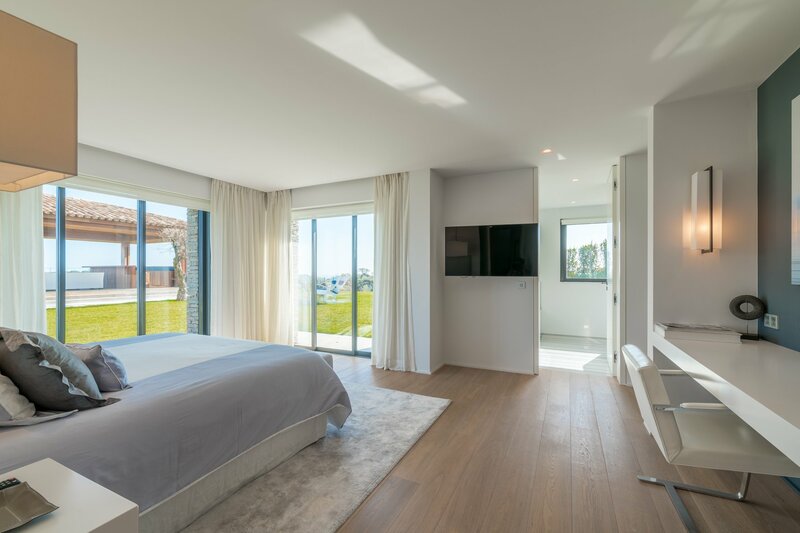 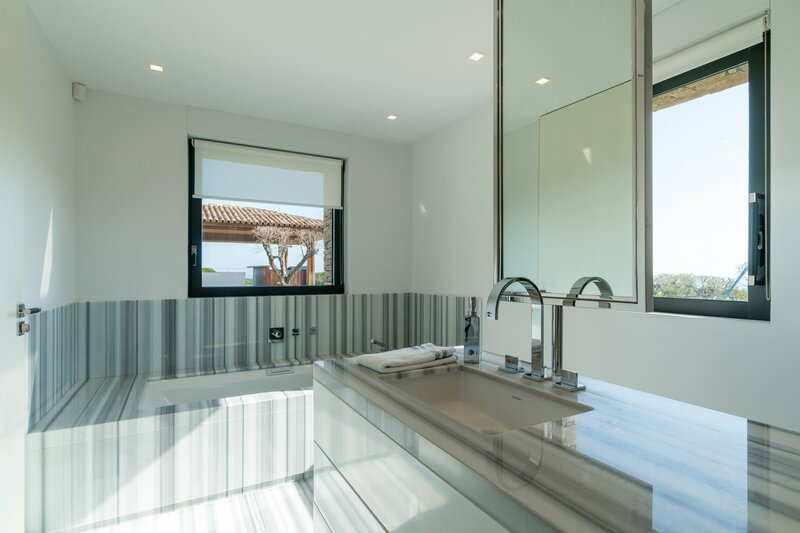 Near the beaches of Pampelonne and a few minutes drive from the center of St Tropez, this superb property features all the high quality services. 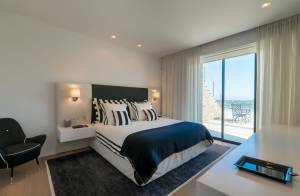 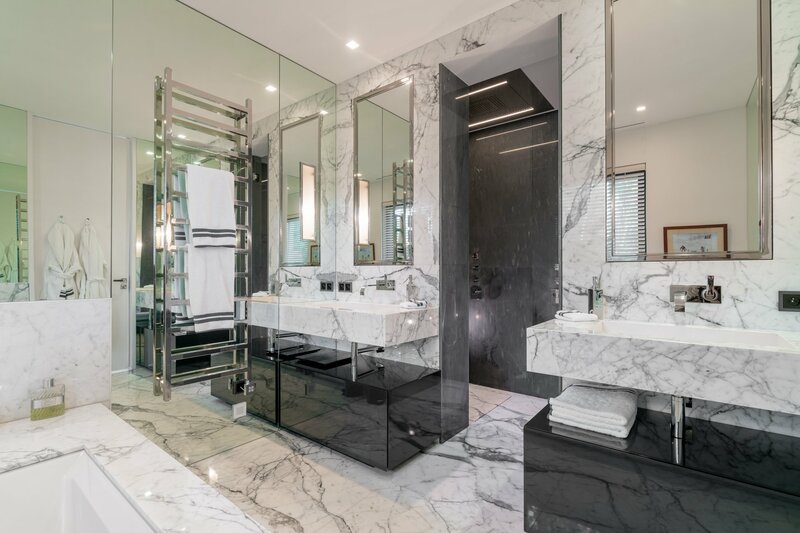 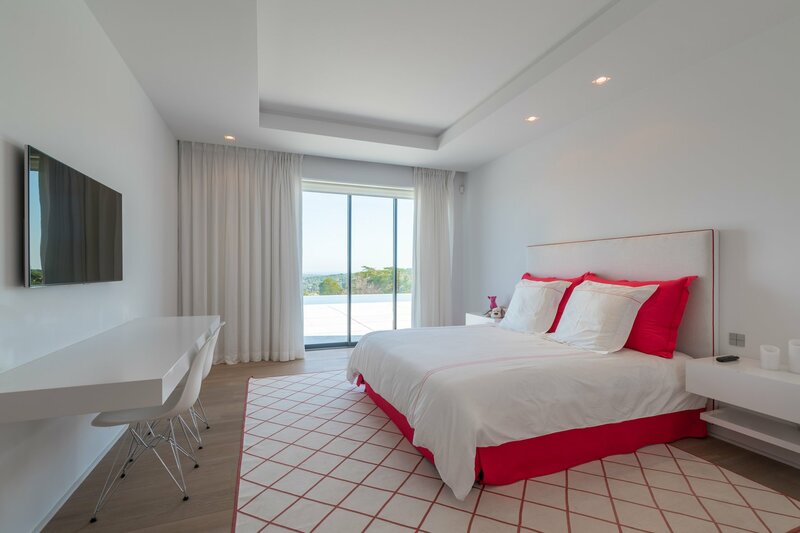 On the main level (ground floor) are the kitchen and the office fully and perfectly equipped and the dining room, a large living room, a Masters apartment with dressing, bathroom and shower and desk. 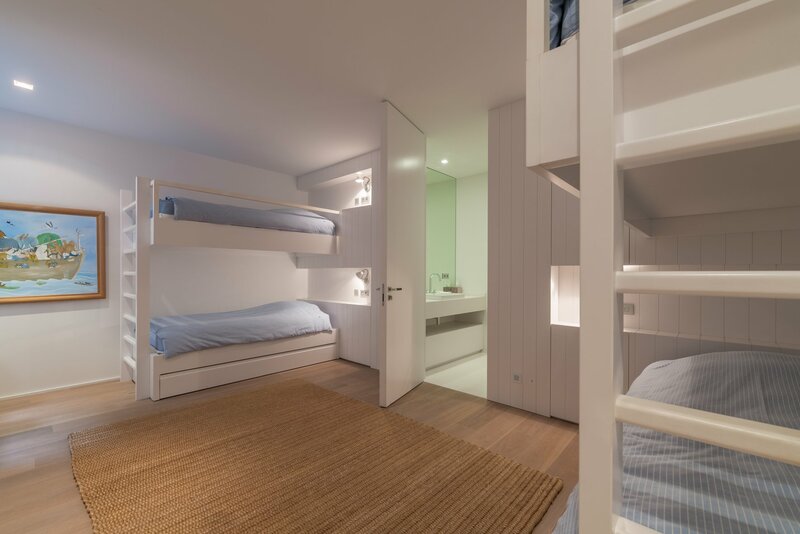 On the lower level, 4 double bedrooms with bathrooms, a second master bedroom with dressing room, a dormitory for children with shower rooms, 1 room for staff with shower rooms. 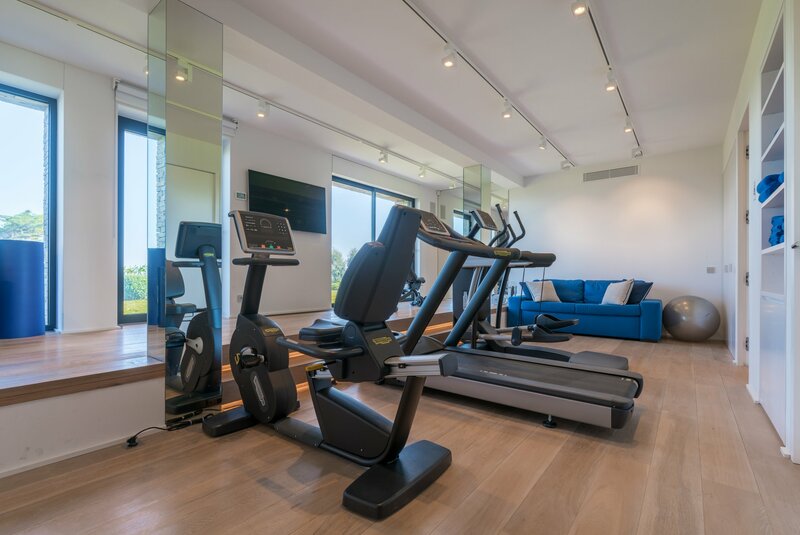 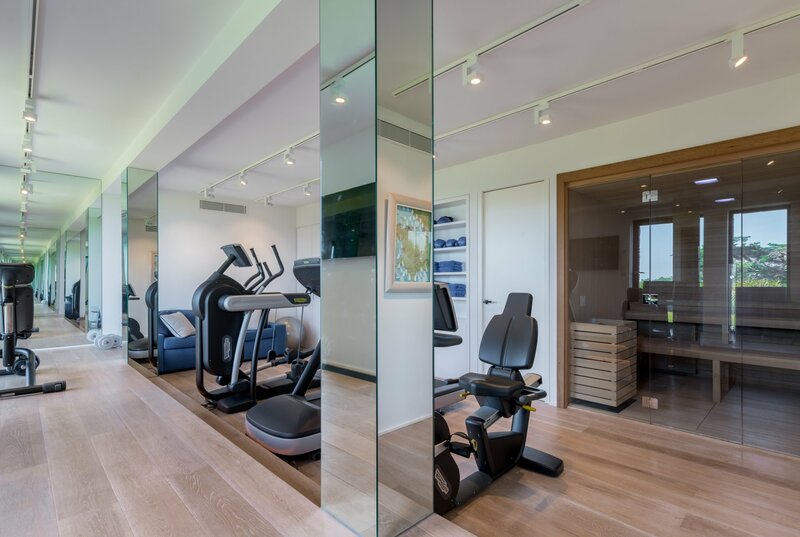 All rooms are equipped with TV, satellite, air-conditioning and lockers. Very nice pool of 20m with a fully equipped pool house, 3 cars garage.